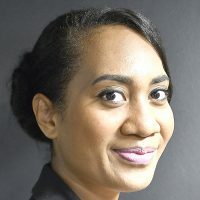 With a Tropical Cyclone Alert now in force for most parts of Fiji, the National Disaster Management Office is urging the public to be well prepared. 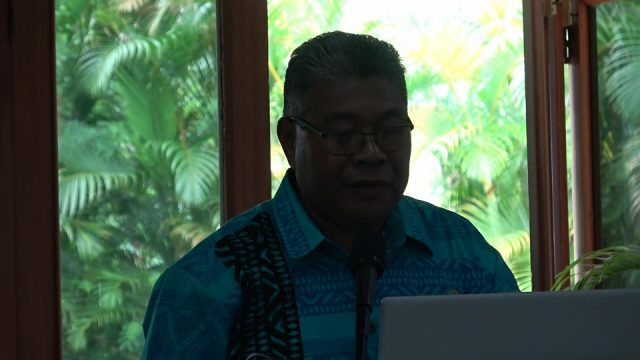 The alert is now in force for Rotuma, Yasawa Group, Vanua Levu, Taveuni and nearby Smaller Islands, Northern Viti Levu, Northern Lau and Lomaiviti group. NDMO is advising people living on low lying areas prone to flooding and storm surges to know their nearest safe high ground, where evacuation centres are located and the safest access route. It’s also important for parents to ensure the safety of their children. 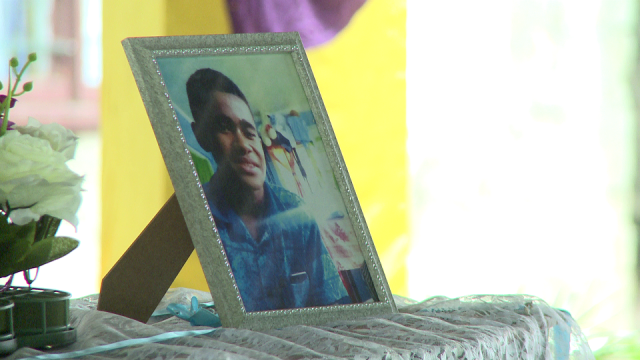 NDMO says children must not swim in flooded rivers or creeks to avoid drowning incidents. 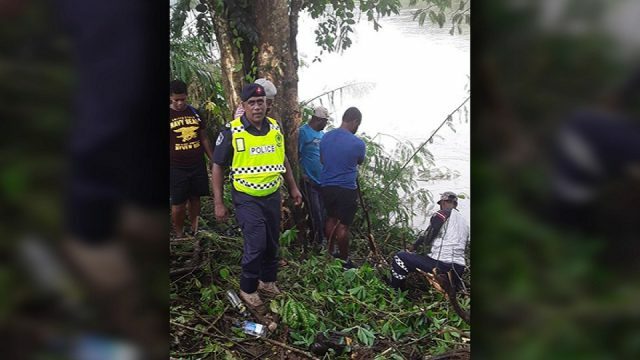 Fijians are to clear blockage drainage around their homes to prevent flooding and clear tree branches. Motorist should not attempt to drive through flooded areas. 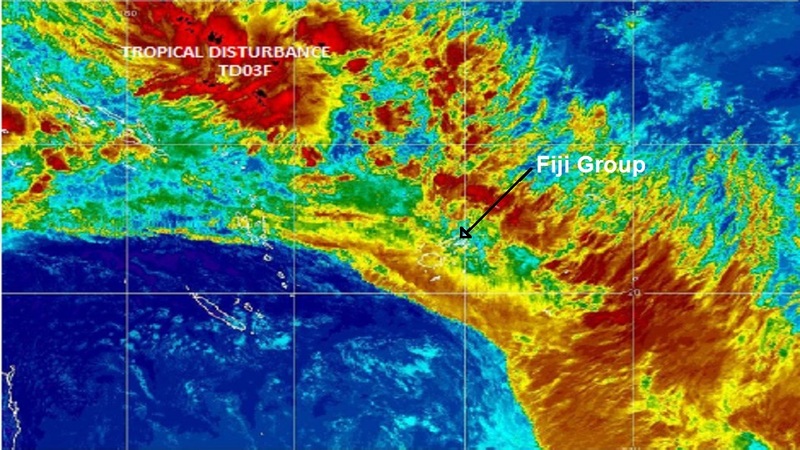 As the Tropical Disturbance 03F continues to intensify, strong winds will be expected and Fijians are to tie up any loose items like iron roofs that could blow about and possibly cause injury or damage during strong winds. For mariners, especially small boats owners are advised not to venture in rough seas to avoid incidents that may cause loss of lives at seas as recently experienced. It is also important to prepare an emergency kit containing basic items: portable battery radio, torch and spare batteries; water containers, canned food, matches, fuel lamp, portable stove, cooking gear, eating utensils; and a first aid kit. 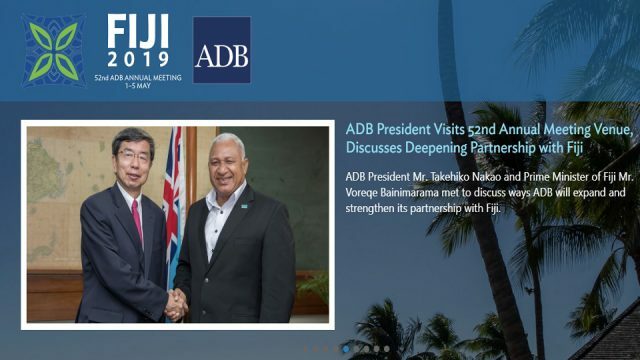 The public is advised to continually monitor weather bulletins and forecasts on the radio/TV or the Fiji Meteorological Services Website at www.met.gov.fj.